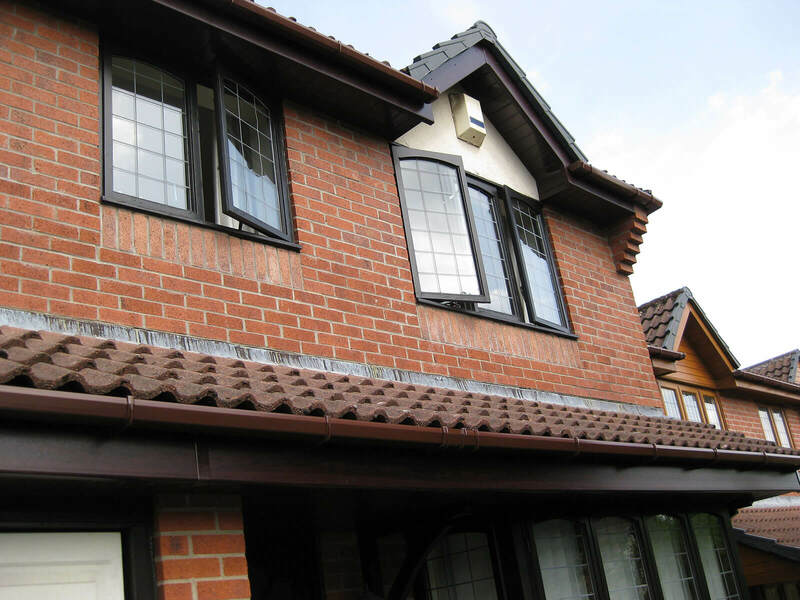 An effective and well- maintained roofline is vital in securing your home against the elements. 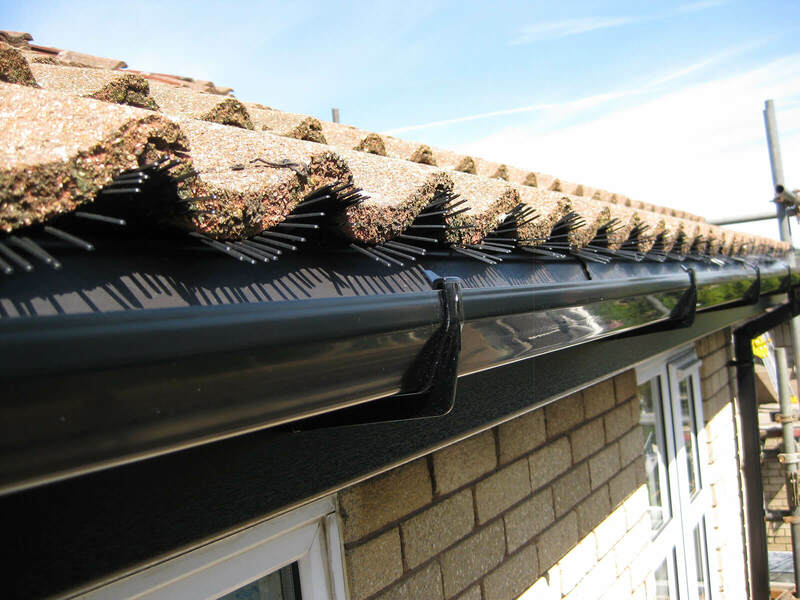 Roofline is a common term for the rainwater goods that connect your roof to your walls to make your home watertight. 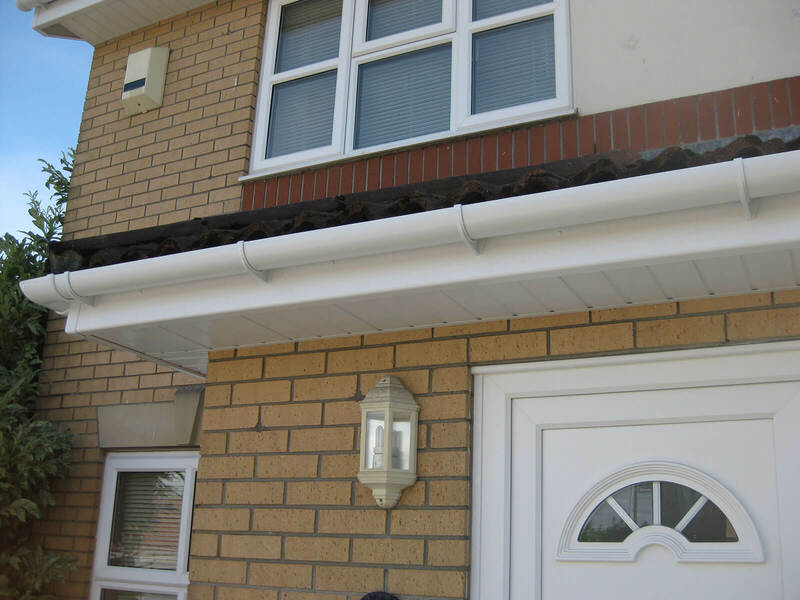 It generally consists of soffits, guttering and fascia boards. 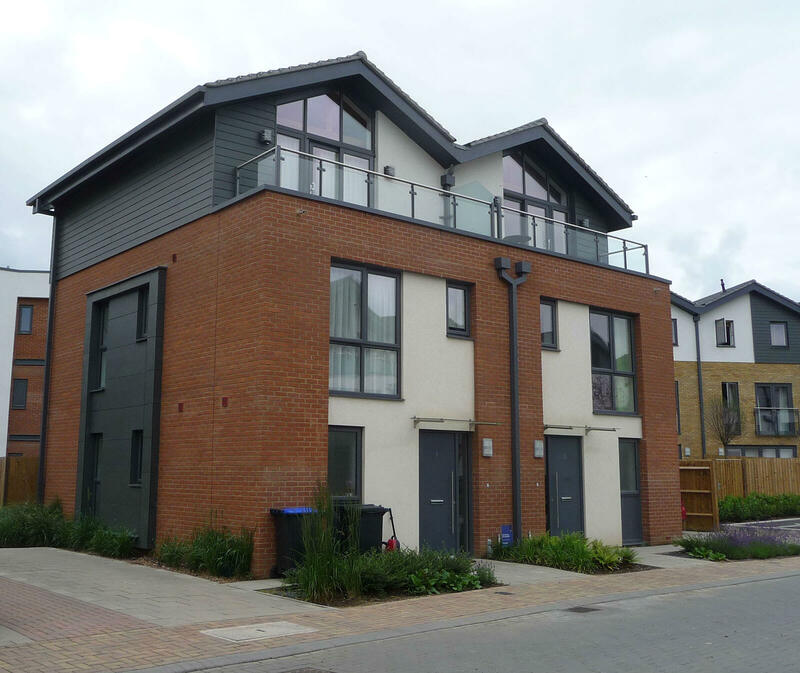 Fascia boards run horizontally across the edge of the roof. Soffits fill in the gap going from the bottom of the fascia and into the walls. 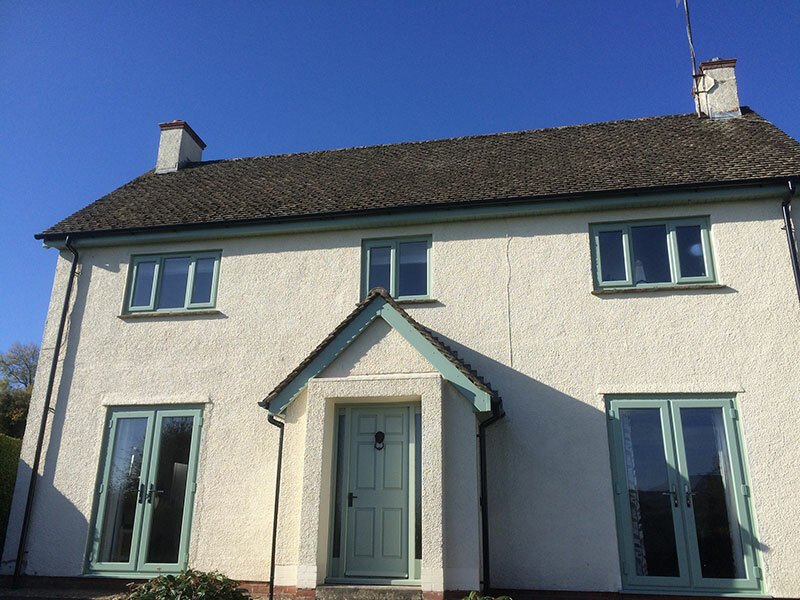 Their role is to secure the home from water ingress and to protect the roof timbers. 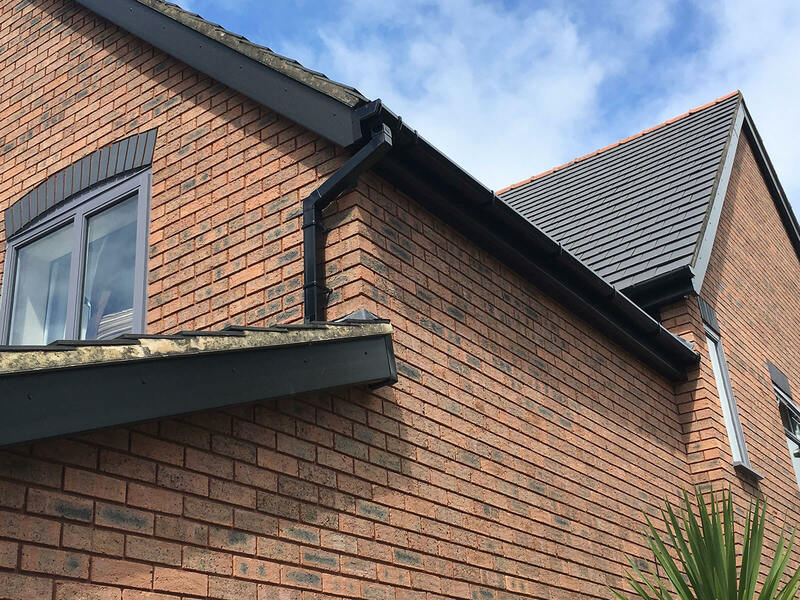 Gutters are then fixed onto the fascia boards and this then takes the plentiful supply of rain that we get are accustomed to in Wales, and takes it clear away from the home, down into the down-pipes and into the drains below. A lot of homes have wood fascia boards and soffits. This means lots regular maintenance and cleaning/treating/painting in order to make sure that your roof is water tight. This is not a job that a lot of people relish. 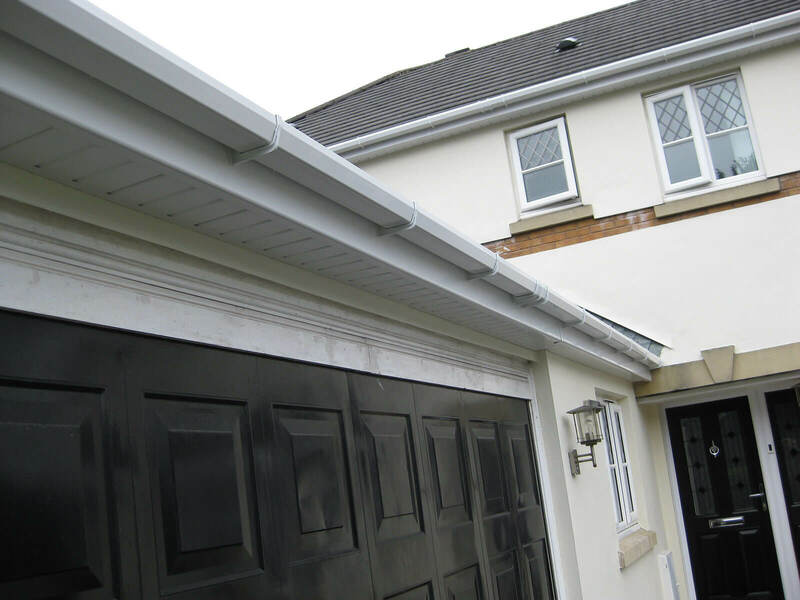 We are specialists in replacing roofline. 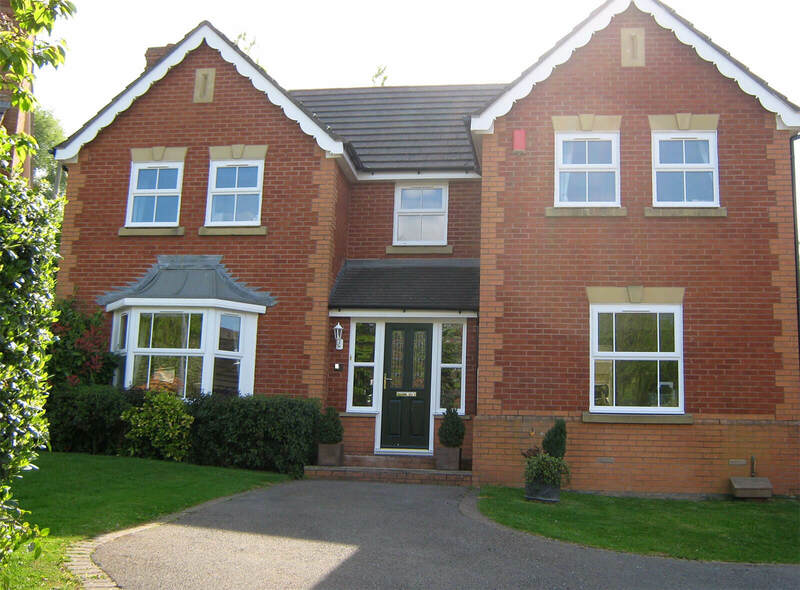 Mac Home Improvements replaces roofline in maintenance free upvc. 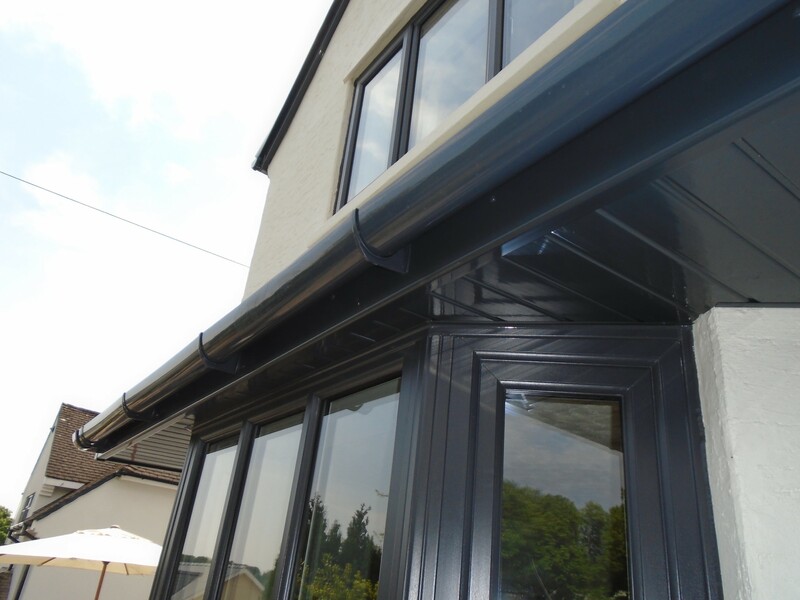 This means that you won’t need to paint yours and fascia, soffits & gutters or treat them ever again. 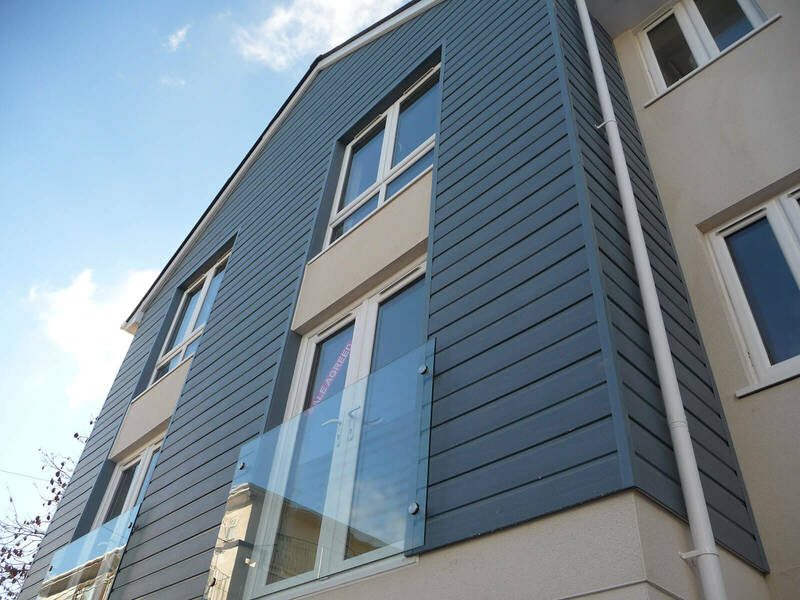 Mac Home Improvements offer a stunning range of different colours and finishes- including everything from classic clean white to a more contemporary anthracite grey along with an array of traditional wood grain effects. 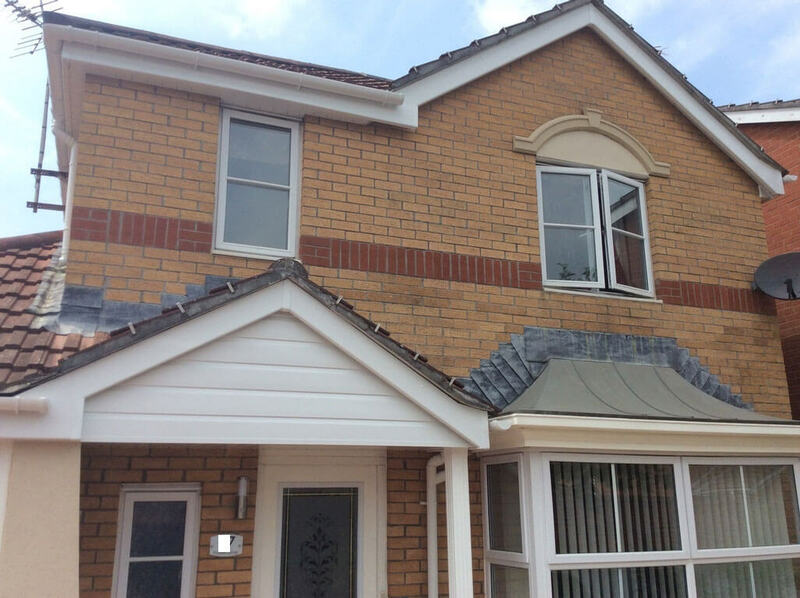 It is incredibly important to us that you improve the look and value of your home as well as perfectly performing roofline. 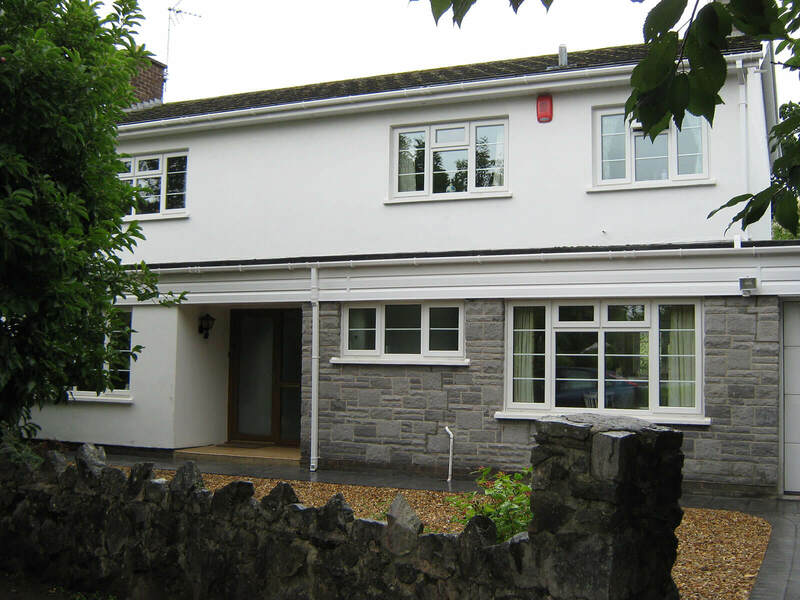 Mac Home Improvements offer fantastic value and a quality service. 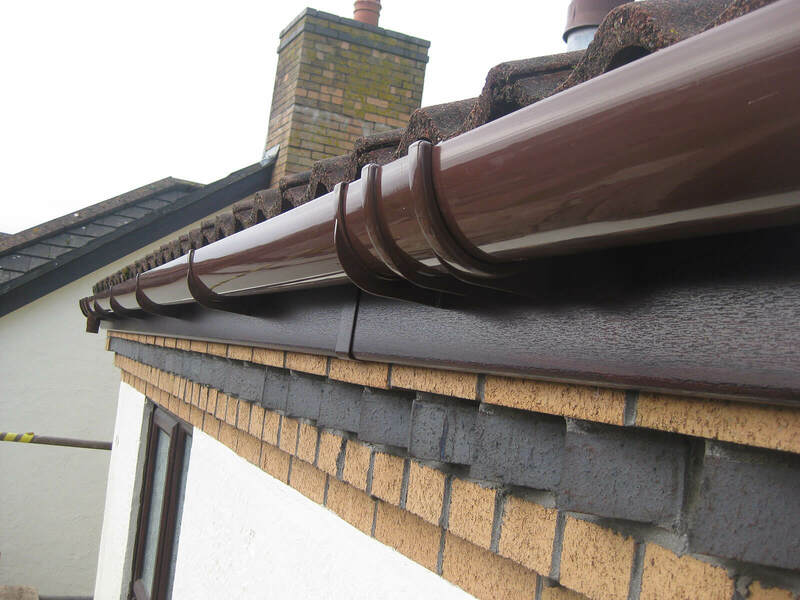 Mac Home Improvements use professional roofline installers- who understand the mechanics of a roof. 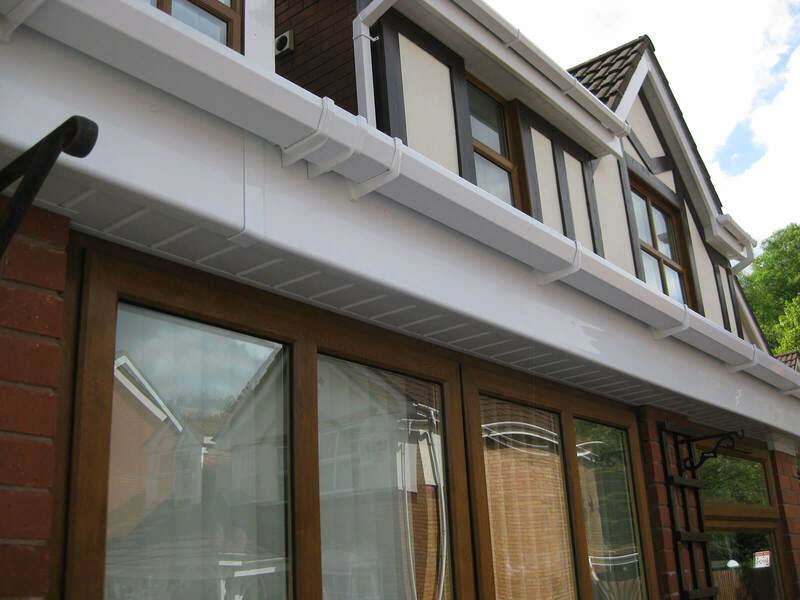 If you are thinking about replacing your fascia boards, soffits and gutters and you require some information- then you need look no further. 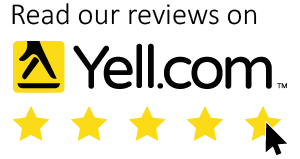 Just take a look at our customer reviews to see exactly what our clients think of us! Free, written no obligation quotations, no pushy salesperson- only good old fashioned professional friendly advice. Call us today or fill out our online enquiry form for us to get straight back to you.